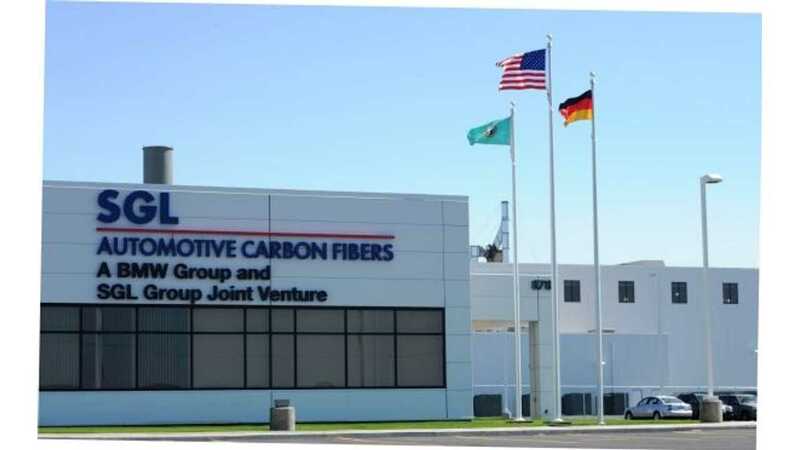 Immediately, one has to wonder why BMW isn't turning to joint venture partner SGL Automotive Carbon Fibers to supply additional carbon fiber to the German automaker. Could it be that labor and production costs are too high in the U.S? (Note: SGL is located in the state of Washington). TOKYO -- Toray will supply carbon fiber to BMW, with plans to double production capacity at a Mexican plant. The German automaker is spearheading efforts to increase the material's use in car production as a means of improving fuel economy. In preparation, the Japanese company will spend about 30 billion yen ($246 million) on upgrading a Mexican plant of U.S.-based Zoltek, which it acquired this year to make automotive carbon fiber. The two companies are currently hammering out details of the arrangement, which will most likely involve Toray supplying BMW directly. Toray is the world leader in carbon fiber, while BMW is the automotive pioneer in carbon fiber use in mass-produced cars. The tie-up seems a good fit and with a deal to be inked soon, it seems likely that SGL will eventually be pushed out of business. The carmaker has been purchasing the material from a compatriot in which it invests. 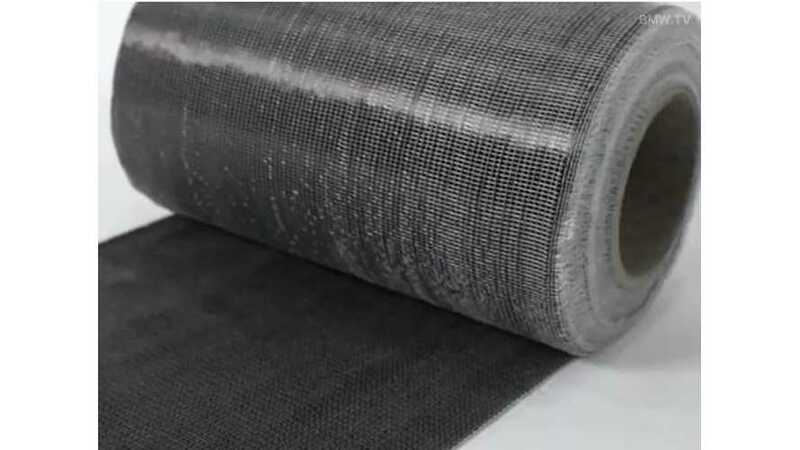 But with the need for a bigger supplier, it homed in on industry leader Toray, which commands a 32% market share in carbon fiber. By partnering with BMW, a pioneer in the material's application, Toray stands to gain the footing necessary to take a leading role in the growing automotive carbon fiber market. The Japanese company aims to triple sales in its carbon fiber segment from fiscal 2013 levels, eyeing 300 billion yen around 2020.